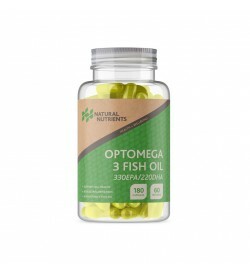 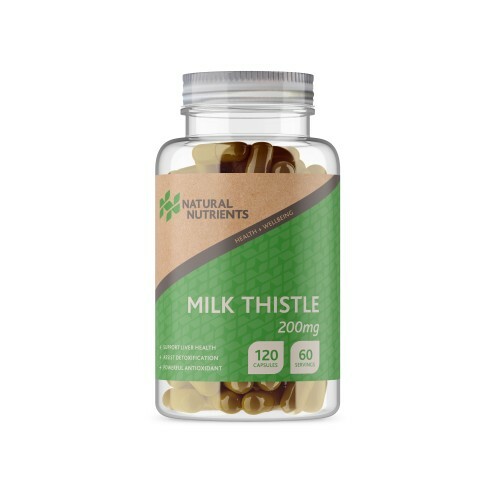 Milk Thistle is a natural herbal remedy that contains a powerful antioxidant called Silymarin. 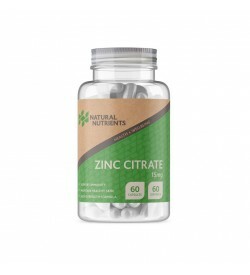 It's been used for many years as a treatment for liver conditions which are often be caused by a poor diet, medication or misusage of drugs or alcohol. Silymarin's antioxidant properties can also help reduce inflammation within the body, and offer protection from toxins by reducing the impact toxins have on key organs. 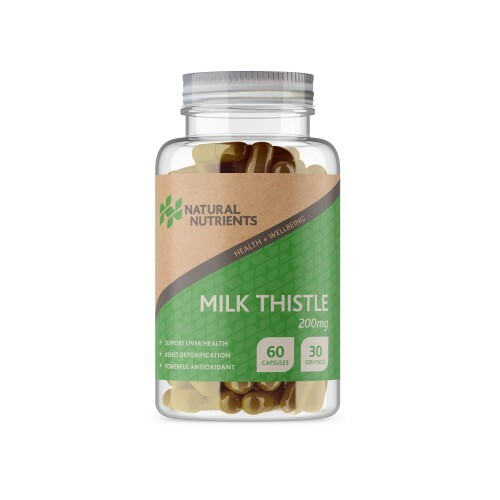 Our potent Milk Thistle supplement delivers 400mg of total Milk Thistle Extract per serving, with 320mg coming from Silymarin.